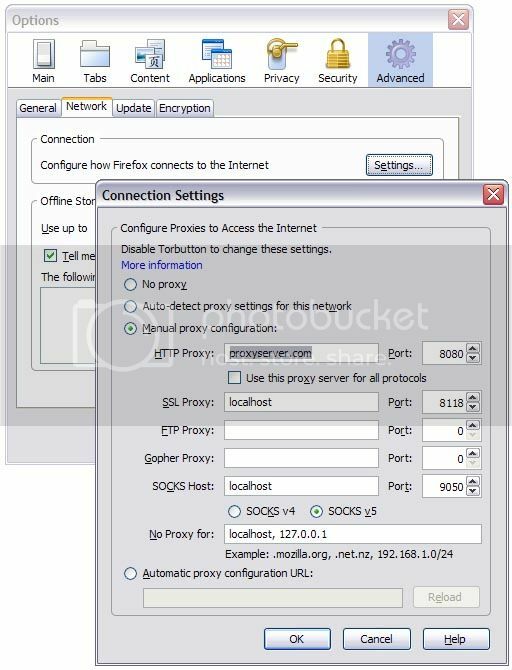 Using a proxy server you can pipe your web-traffic through another computer before establishing the connection with your target server/website. As most proxy servers are not on a black list in China many blocked sites will become accessible. The “Great Firewall” has become better though. In some cases it will do live-content filtering and reset connections. This can’t be be prevented by using a proxy server as the content will still go unencrypted through the Chinese internet. The good point is: there are many free proxy servers you can use (although they are usually slow) and they are very easy to setup. This way you can also enter Paltalk Express[/url] from your browser! 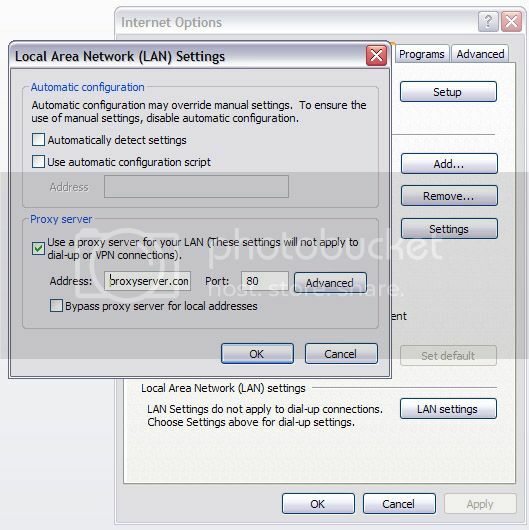 Same way you can setup a Proxy Server in Internet Explorer..
You can search the google for VPN and wont cost you much, The most secure, fast and reliable solution to get uncensored internet in china is through a VPN tunnel. This method will pipe the complete outgoing network traffic (not only web (HTTP) but also email, p2p, …) through an encrypted connection to a VPN server from where it goes to the internet. That means from an outsiders perspective you are connecting to the internet from the place of your VPN provider. You will have an IP address of that place which also leads to localized advertisements e.g. in German if you are using a VPN provider in Germany. A VPN Provider which works extremely well in China is Relakks. The Relakks Servers are located in Sweden and good accessible from a China Telecom or China Netcom connection. It seems that the average “normal” foreign website opens even faster using it. The best thing: you can try it 30 days for free! After the 30 day trial it costs a modest 5 EUR per month or 50 EUR per year. Setup on most systems (Mac OSX and Windows) is extremely easy as there is no software required. It works like a new network adapter. If you do not trust your VPN provider, you can rent a root-server in a country with free internet access and use OpenVPN to be build your own VPN tunnel. SSH tunneling works similar to VPN tunneling but only works on specific connections basis, and Tor which is a network of anonymous proxies which can hide your identity very effectively but is also very slow. Sometimes only the nameserver entry of particular services are censored and it might help to change to a non-chinese public nameserver like OpenDNS. It seems that the Great Firewall sometimes just resets the connection by sending TCP Reset packets. Experienced network administrator could configure the firewall to ignore those. Who or Where am I? If you want to be sure that you are connected securly before accessing any sensitive or censored information, you can check out this page. It will tell you your outside-IP, your Internet Provider and other information.